The editor of Blogs.com from Six Apart asked me to write a guest post with my picks for the 10 Best Brain Blogs which was published today. 10 Best Brain Blogs includes my favorites from some of the leading minds in neuroscience, neurotechnology, and brain fitness. These blogs cover topics ranging from neuroplasticity, anthropology, and neurobiology to brain training programs and so much more. 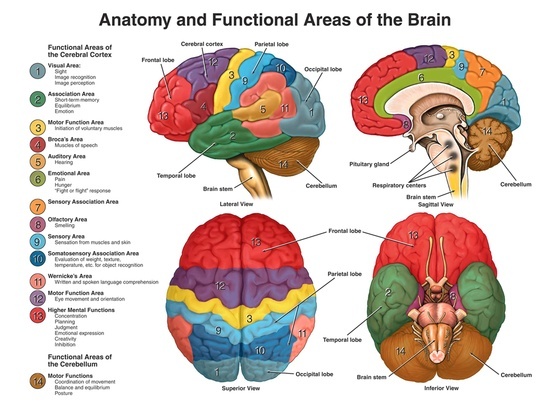 The list offers a little something to engage anybody’s prefrontal cortex! I hope you like it. 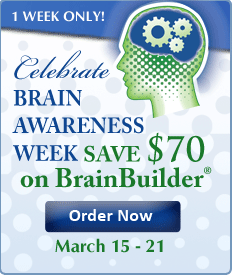 To read 10 Best Brain Blogs visit http://bit.ly/LGaPi.